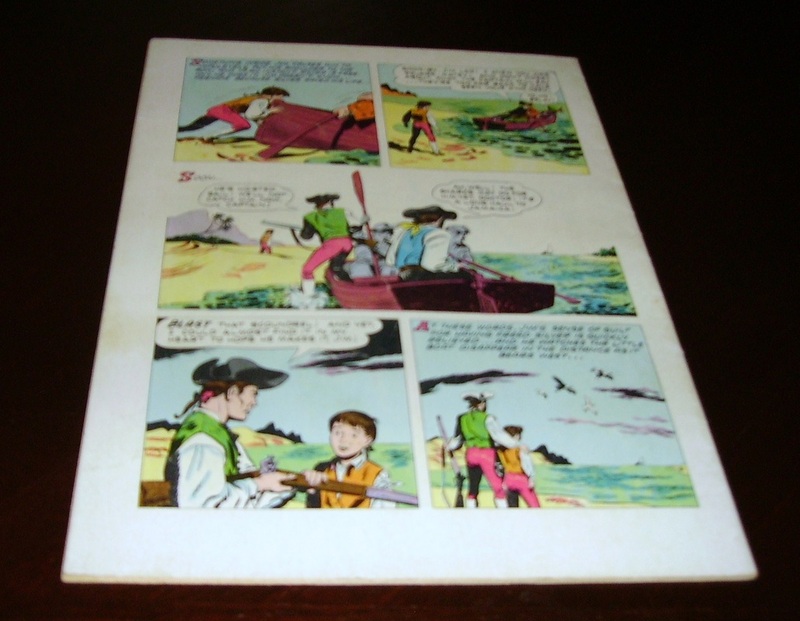 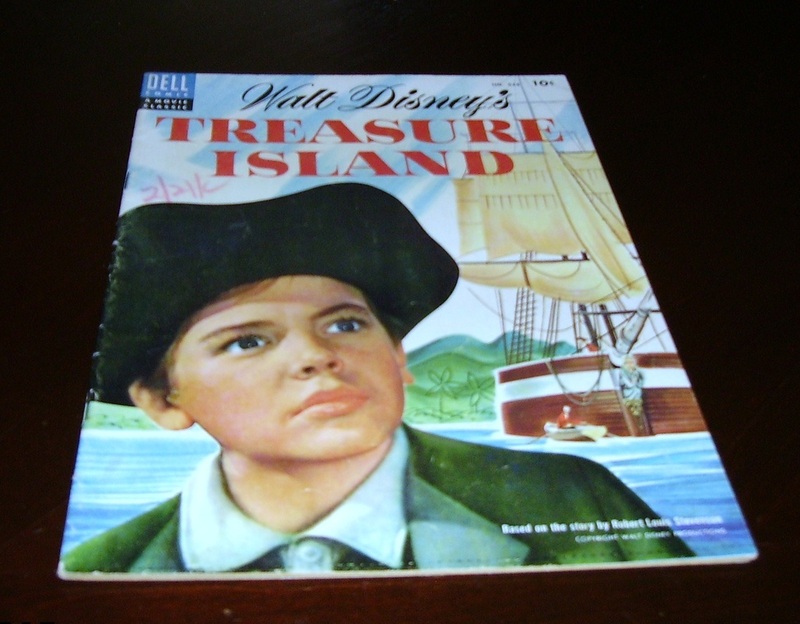 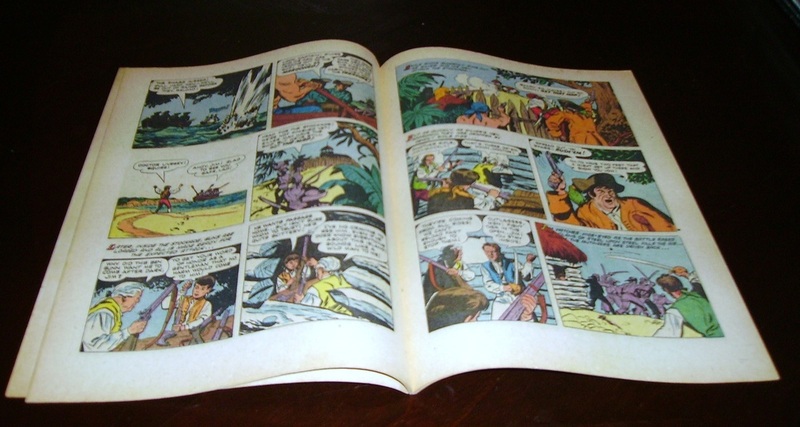 Walt Disney's TREASURE ISLAND Dell 624th Robert STEVENSON Golden Age of Comic BOOK year 1955 (Walt Disney's Movie). 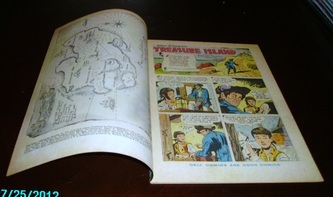 Plastic comic cover Overstreet Comic Book Price Guide (price $86 to 125 vFINE-nMINT) years 2013-2014. Kept in closet 64 years old near MINT 55 free SHIPPING!